In the midst of the 300,000+ books published each year in our nation, there are some gems that get overlooked. From time to time I am going to blog about such books. 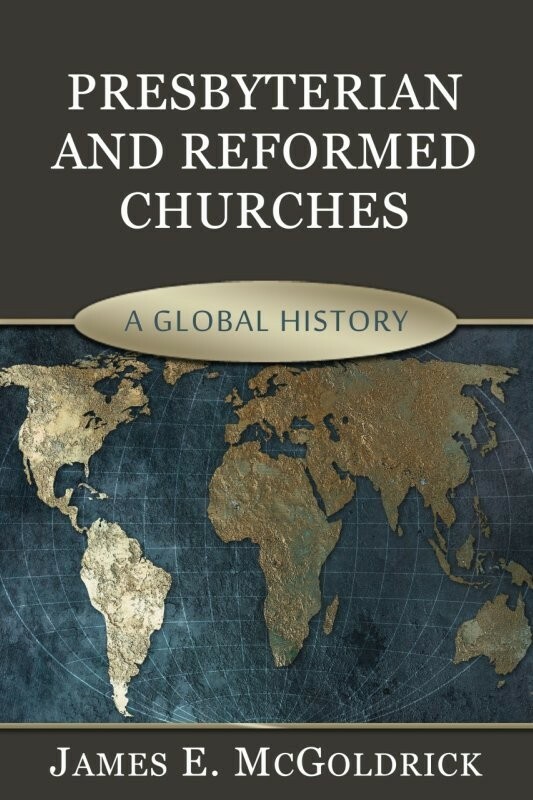 I want to begin with James McGoldrick’s Presbyterian and Reformed Churches: A Global History, released in 2012 by Reformation Heritage Books. Dr. McGoldrick has produced a remarkable historical survey of churches and persons around the world, and yet done so in a way that is easy to read, personally interesting, and theologically sharp. 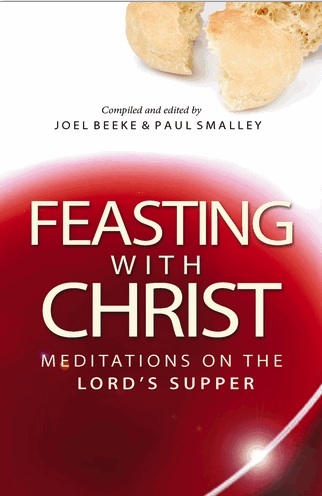 One reviewer said it is “a fascinating story of gospel advance. . . . immensely informative . 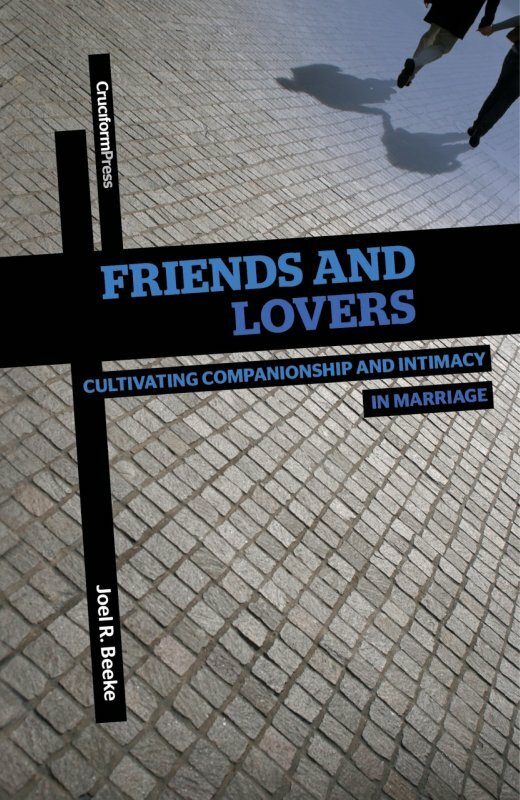 . . often inspiring.” Another reviewer called the book “encyclopedic.” In a sense, it is three books in one because McGoldrick incorporates the twentieth-century labors of Richard Reed and Thomas Spence and adds the fruits of his own study. Every Reformed and Presbyterian seminary student should read this book, and every church library should own a copy for reference. It is also quite valuable for all believers, for it will expand your vision for God’s work. Too often we become closeted within our own churches and denominations, and fail to see the mighty works of the Lord all over the world among those who are faithful to our Reformation heritage. God has done great things from Scotland to South America to Southeast Asia, and this book opens a window to see into churches around the world. May God grant that it stirs many up to brotherly love, fervent prayer, and heartfelt praise to the Lord who is building His church.